A savoury sweet, sour and spicy water made from Tamarind. Perfectly combined with our Pani Puri. 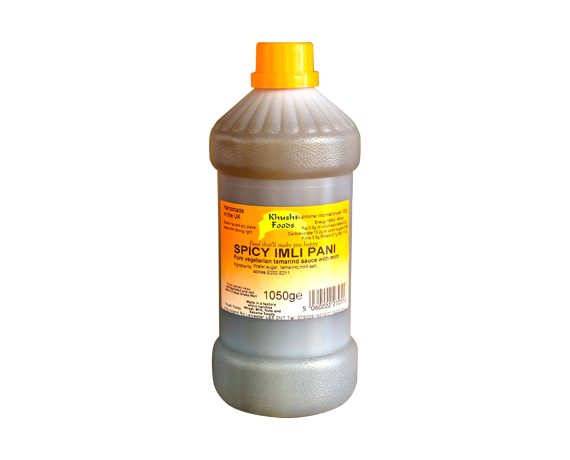 Our Spicy Imli Pani is made from the finest of ingredients including fresh tamarind. Made in a factory which handles nuts, dairy, wheat and sesame. Once opened keep refrigerated and use within 3 days. Shake well before use.